I saw "The Old Man and the Gun." It's a nice, sweet, charming little movie. The best parts about it are Redford's scenes with Sissy Spacek, but neither the film or Redford's performance are particularly groundbreaking. I think "The Mule" will be much better. It looks like a much more interesting movie. It’s a good thing my expectations were low with this movie. The Nun was better, more entertaining. I enjoyed the new Halloween, but I'm not sure how I'd rate it against all the other sequels. Parts 2-4 were all pretty good. There was some genuinely creepy things in this new one. I also caught Venom the other day, and I had a lot of fun with that one too. I wasn't sure what to expect from it, so it was better than I thought it'd be. Michael is a MINIMUM by the timeline 61 years old. I mean can a 61 year old maniac still be that strong? Swinging an ax that long has to cause arthritis in the shoulder. Just saying....his mask should have age lines. Agreed.... And those William Shatner masks would be quite hard to come by now..
Yeah, he'd be 61. I don't think he's been swinging anything for the last 40 years (in this movie anyhow), but he's still strong. His mask has most definitely aged. Hey... 61 isn't so old !! Crikey, this was intense and I came out of the cinema so drained that it took away from my enjoyment of the film. Great cast and songs though. The second musical in two weeks. This wasn't as intense as A Star Is Born and I walked out of the cinema in a much better mood. 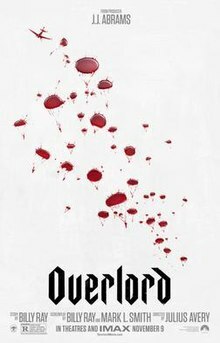 Not a blow me away film but enjoyable. 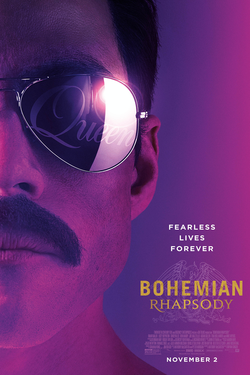 Did anyone recognise the actor playing Queen bassist, John Deacon? It's little Timmy (Joseph Mazzello) from Jurassic Park!!! A great first hour.Unfortunately the last half was disappointing. I enjoyed this. I went in with low expectations, came away entertained. Really enjoyed this one..ace cast too.. six vioent and quirky tales from the American frontier.. featuring three actors who've worked alongside Clint.. Two in the pic below and also Liam Neeson..
From the director of 12 Years A Slave. 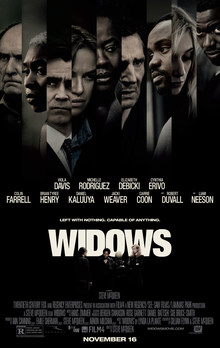 Easily my film of the year so far.. and I doubt it'll be topped.. and again featuring an absolutely amazing cast..
A gang are all shot and killed during an attempted robbery.. Their four widows are left behind with nothing in common except a debt and a plan.. Compassionate and whip smart movie.. I enjoyed this very much. It lived up to my expectations. What a great film. 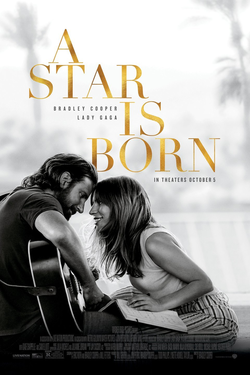 To me, the best Rock & Roll biopic to date. I saw Creed II a few days ago and enjoyed it as well. Not as much as Creed, but still enjoyable. It's very predictable but the performances from the whole main cast make it worthwhile. I know Matt loves Rocky as well. Have you seen the Creed movies? The Old Man & the Gun..
Do you have a link to this article? 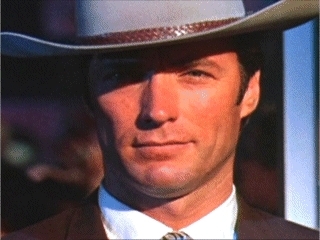 I read that Eastwood refused to read the script since the writer didn’t have an agent. Is that what the referenced article stated as well or did Eastwood actually read the script and still decline the project? For what it’s worth, although I do like Redford and felt he was perfectly cast, I thought that The Mule was a much more entertaining film. This was good. A gamble, but worth it. "Grann notes that Tucker's expansive memoirs were rejected by Clint Eastwood, among others"
Originally from David Grann's New Yorker source article apparently..